This is a fantastic book. 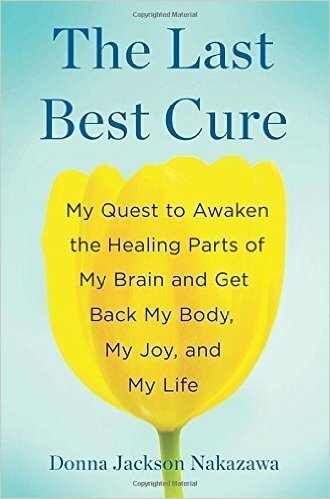 A story of a woman who could hardly walk realising that she needed to use mind-body medicine to get well. Inspiring. It opened the floodgates of hope for me. As did her second book, Childhood Disrupted, which gives more science stuff but is equally hope-inspiring. Read both.